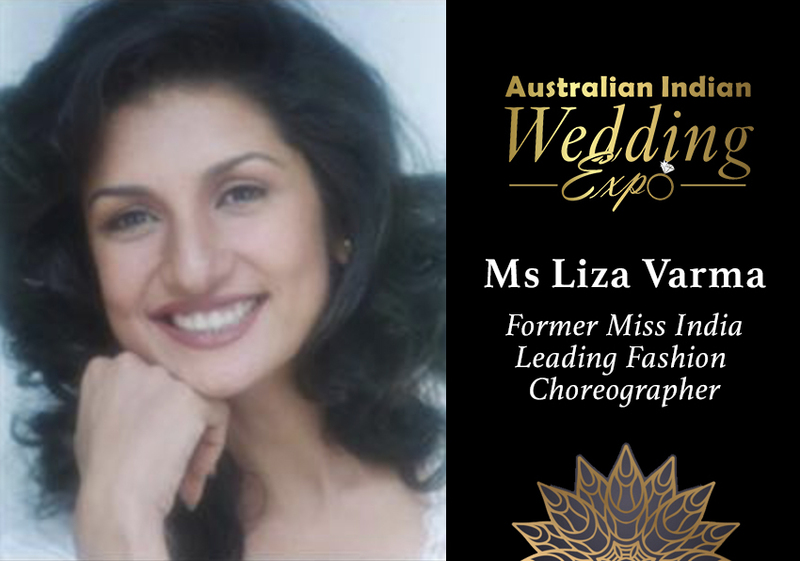 Ms Liza Varma, former Miss Femina India, Miss India Runner Up, and leading fashion show director with over 2000 shows to her credit in India and abroad will be presenting her first fashion show in Australia at the Australian Indian Wedding Expo 2018 (AIWE) at the Hyatt Regency Sydney on 7th October 2018 from 12:00pm – 5:00pm. AIWE have collaborated with wedding professionals such as venue providers, caterers, make-up artists, musicians, event managers, decorators, wedding planners, fashion and others to showcase their products / services that assist in organising a world class wedding – with Ms Varma’s show being the flagship event at AIWE. 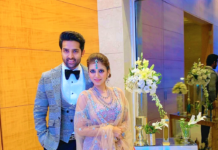 Ms Varma has trained, and groomed Miss World 2017 Manushi Chillar and more than 10 other beauty queens. Herself a beauty queen, she is the grooming guru for beauty pageant aspirants with over 40 fashion weeks as a show director and 15 beauty pageants as grooming expert under her belt. Liza has encouraged, groomed and trained Miss Universe Sushmita Sen among others and was herself Miss Femina India and a Miss India Runner Up in 1983. She then took to modelling and appeared in more than 3,000 ads before turning her hand to fashion show directing. This is Ms Varma’s first visit to Australia, and she looks forward to meeting Australian fashionistas on 7th of October 2018.